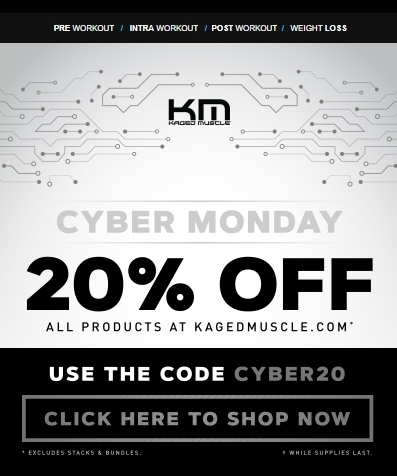 Allen Miller 20% Off All Products at Kaged Muscle (Site-Wide). Tested this promo code and verified that it works as described. Use promotional code CYBER20.